I couldn't resist buying a card making magazine recently when I saw the free cover gift was a sheet of zoo animal clear stamps, including an alpaca, as I love alpacas! 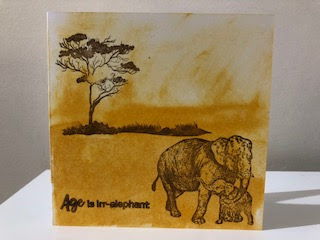 The set included some great sentiments and phrases to go with the animals as well; here is a card I made using the elephant stamp, the 'tree in the savannah' stamp and a sentiment saying 'age is irr-elephant'. I inked the background using a cotton wool ball and an ink pad which also came with the craft magazine, pressing more firmly on the bottom half of the card and lighter on the top half. I'm sharing this with CCEE stampers where the theme is zoo animals for national zookeepers week and Moving along with the times where the theme is wild animal. what a great card and wonderful inked backfround. Yes those stamps were brilliant wern't they. 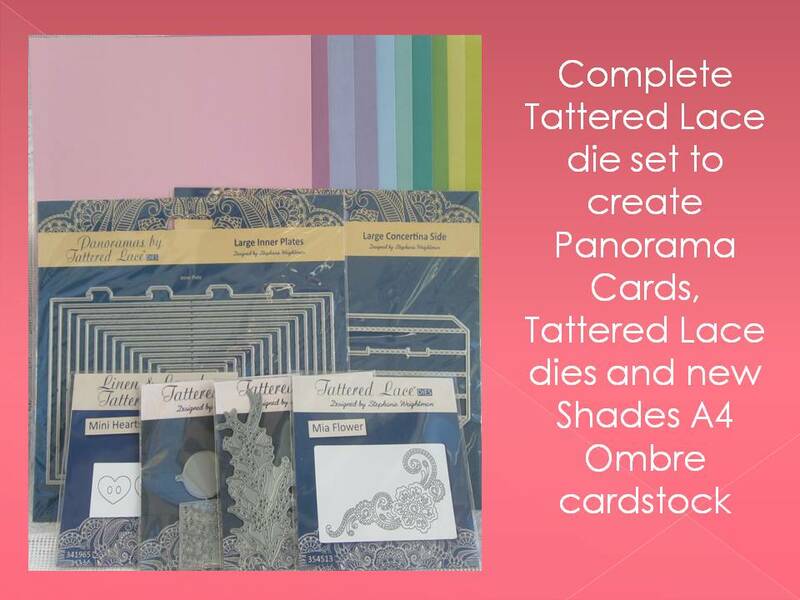 This is not my card to comment on but I had to drop by and take a look at your make with those stamps.